1. By submitting this Waiver and Release of Liability (Agreement), I waive and release Western Ball Hockey League Ltd., its agents, servants, employees, insurers, successors and assigns from any and all claims, demands, causes of action, damages or suits at law and equity of any kind, including but not limited to claims for personal injury, property damage, medical expenses, loss of services, on account of or in any way related to or growing out of my presence or involvement at the facility. This waiver and release is intended to and does release Western Ball Hockey League Ltd. from any and all liability for damages or injuries on account of or in any way related to or growing out of my negligence, the negligence of third parties and Western Ball Hockey League Ltd.’s negligence. 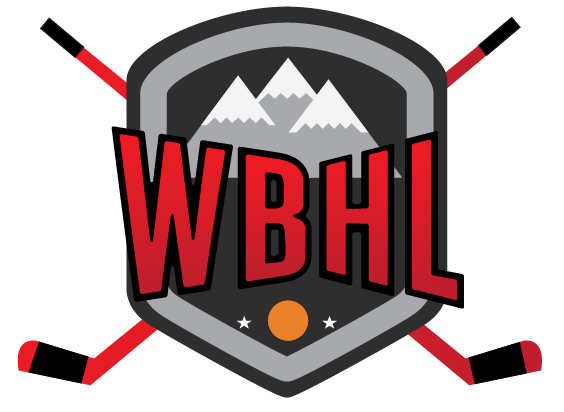 This is not intended to release Western Ball Hockey League Ltd. from any liability resulting from their intentional conduct. I further covenant and agree not to institute any claims or legal action against Western Ball Hockey League Ltd. for any claim released by this Agreement. I further agree that should any claim be made against Western Ball Hockey League Ltd. in contravention of this Agreement, including but not limited to derivative claims, I will protect, defend and completely indemnity (reimburse) Western Ball Hockey League Ltd. for any such claim and expenses including attorney’s fees and costs incurred by Western Ball Hockey League Ltd. in defending themselves or security indemnity hereunder. 2. I understand that Western Ball Hockey League Ltd. is not responsible for any lost, stolen, or damaged valuables or property. 3. I have read the Agreement and understand that by submitting this Agreement I have consented to be bound by its terms, including the waiver/release of any legal right I may have to sue Western Ball Hockey League Ltd. for any costs they incur because a claim or legal action is brought in violation of this Agreement. I agree any violation of the Agreement and its terms and conditions, as determined by Western Ball Hockey League Ltd., will void and terminate this Agreement and may result in loss of the ability to use the facility. I am submitting this Agreement freely, voluntarily and competently and am at least eighteen (18) years of age. What leagues are you playing in this season?